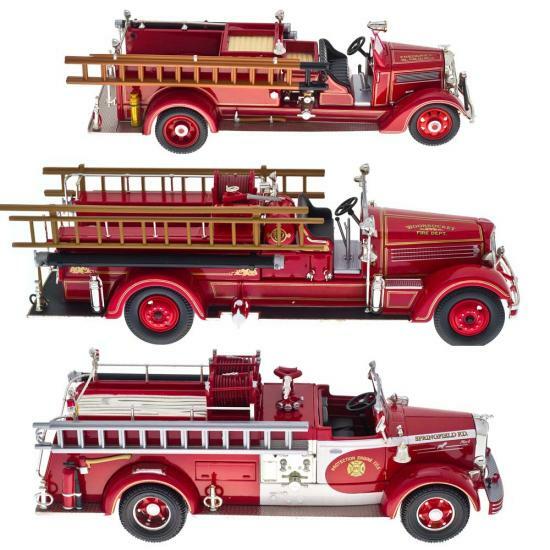 CORGI - [ T004 ] CORGI American Fire Engine Classics Die Cast Series. Navigation Product Search All Categories TOYS AND DOLLS CORGI American Fire Engine Classics Die Cast Series. CORGI - CORGI American Fire Engine Classics Die Cast Series.